Today’s installment of Wednesday Cute comes from Workman editorial intern Perry. Behold, the feline glory that is the Munchkin Rug Hugger. 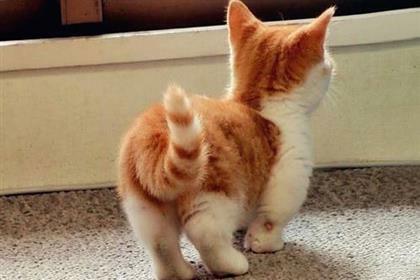 For those you who have not yet stumbled across this adorable creature, the Munchkin is a relatively new breed of cat, having only been recognized by the International Cat Association in 1995. 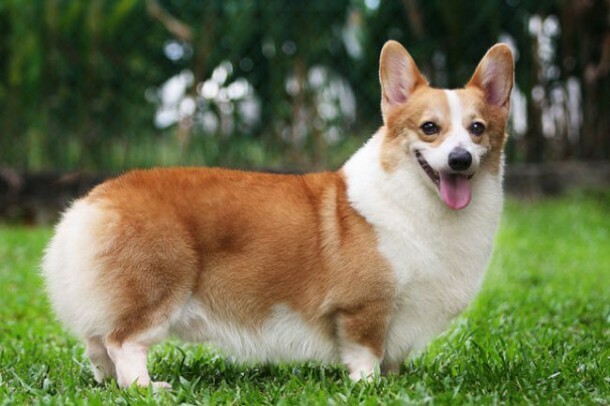 Its main characteristic is, obviously, it’s stubby little legs. This cute-tastic feature is caused by a dominant genetic mutation. 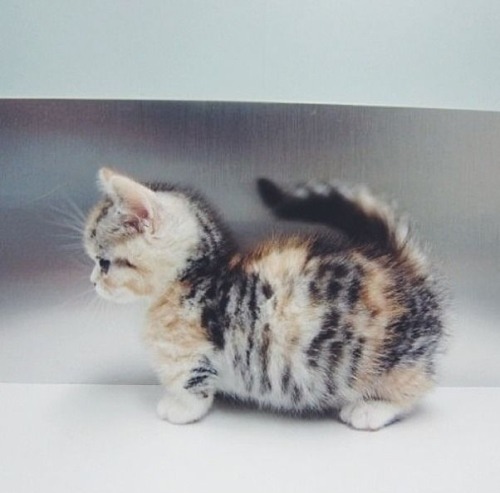 Other than the legs, Munchkin cats are normally proportioned. 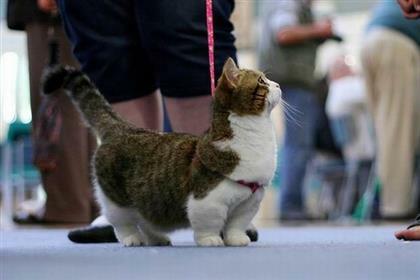 Essentially the Munchkin Rug Hugger is the Corgi of cats. The story of the Munchkin cat starts in 1983 when a Louisiana music teacher found a pregnant stray that she named Blackberry. When Blackberry gave birth to her litter, half of the kittens displayed the short legs of the Munchkin. One of these kittens, named Toulouse, was given to a friend and since he was un-neutered and allowed to run free outside, a population of stubby-legged strays started popping up around town. Think of Toulouse as the Atilla the Hun of Munchkins. 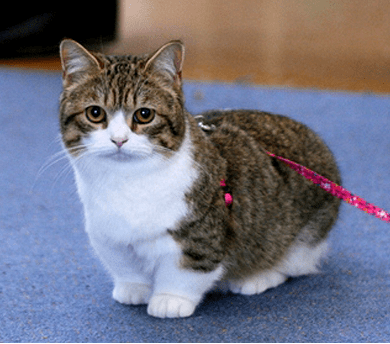 Munchkins have been cross bred with many different breeds (all of which have hilariously adorable names, like the Napoleon and the Bambino), rendering it possible to get your favorite kind of cat in an even cuter package! Really Important Stuff Our Dogs Have Taught Us Friday Link Round-Up!